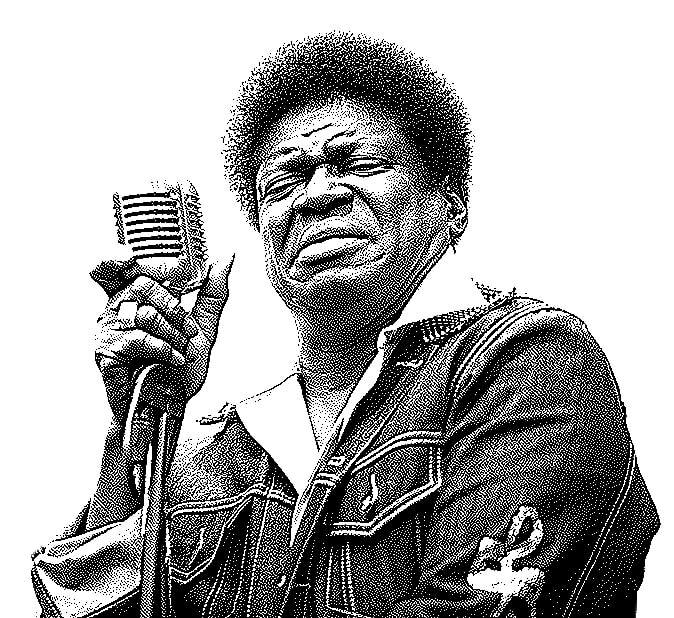 The late, great Charles Bradley. I can assure you, I honestly did not intend to spend the week celebrating the legacy of dead musicians… but here we are, two for two, and it looks like more to come. I was driving home from work yesterday listening to one of my favorite podcasts, when Greg Kot, one of the hosts of Sound Opinions, mentioned the show’s upcoming tribute to the late Charles Bradley. “Wait— what?” I was shocked. The show had just featured Bradley two weeks ago in a segment about “late bloomers;” artists who either didn’t achieve success or even start their careers until later in life. After struggling for years, Bradley finally released his debut album when he was 62 and now, six years and three amazing records later, he is dead. Wow. 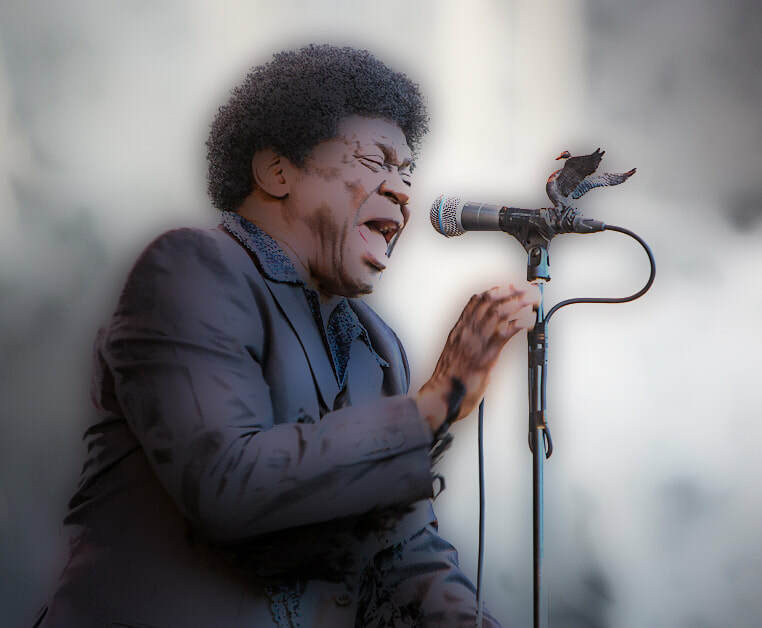 In 2016, Charles Bradley released his third and final album, which included an amazing cover of an unlikely song by Black Sabbath. Somehow, Bradley distilled the soulful essence of Geezer Butler's song off the 1972 album, Vol. 4, and made it indelibly his own. His heartfelt interpretation of “Changes,” a classic heavy metal ballad, encompasses his authentic, hardscrabble life perfectly — which is why it is the Happy Medium Song of the Day.